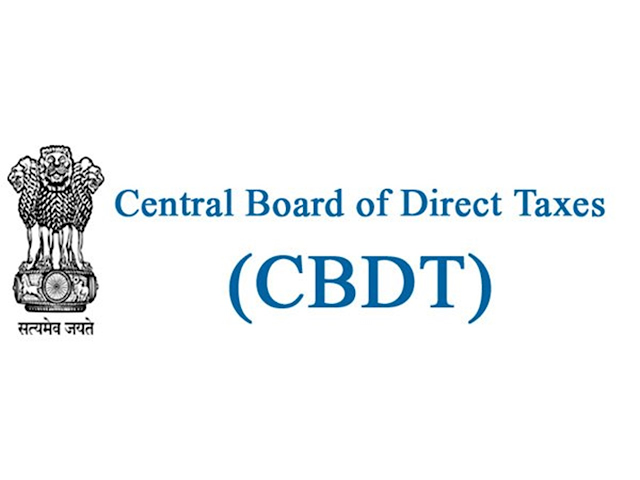 The Central Board of Direct Taxes (CBDT) has stated that certain news items that appeared in a section of media regarding enmasse issue of prosecution notices to small companies for TDS default are completely misleading and full of factual inaccuracies. CBDT clarified that Mumbai Income Tax TDS office has issued prosecution Show Cause Notices only in a limited number of big cases where more than Rs. 5 lakh of tax was collected as TDS from employees etc and yet the same was not deposited with the Income Tax Department in time. CBDT said that some defaulter companies and vested interests are deliberately misleading the media to thwart action against themselves. Having deducted tax from employees and other taxpayers and not depositing the same in time in the Government Treasury is an offence punishable under the law. It also affects the interest of the employees from whose salary the tax has been deducted by the unscrupulous employers who have not deposited the same in time in the Government Treasury. If the TDS is not deposited in time, the employee would be ineligible for claiming credit of the tax deducted when he files his own return. CBDT stated that in last one month, only in 50 big cases prosecution notices have been issued by Mumbai IT TDS office. Out of these, in 80% of the cases the TDS tax default is above Rs. 10 lakh and in 10 % cases, TDS default is between Rs. 5 to Rs.10 lakh. In the remaining 10% cases, TDS default is of more than Rs. 1 crore as detected in the survey. 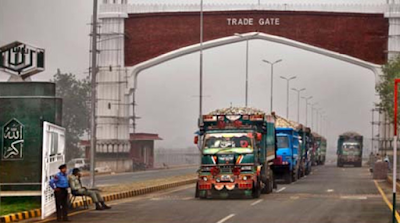 Prosecutions have also recently been launched against 4 big business houses where more than Rs 50 Crore of tax was collected by them from the tax payers and yet not deposited with the Government in time. But such legal and rightful action is being unfortunately projected in the media by the vested interests as if the Department is going overboard to harass small employers. It would be pertinent to note that in a country of 130 Crore people where around 6 Crore returns are filed every year, only a total of 1400 prosecutions have been filed so far for various offences under the Income Tax Act during this financial year. This, by any stretch of imagination, cannot be termed as mass harassment by the income tax department. Therefore, to say that prosecution notices enmasse have been sent to taxpayers for minor defaults is completely incorrect and misleading, the CBDT added.